The German School was honored to have Laura Liebig come and talk to our classes about her Prague Parent Child Program. 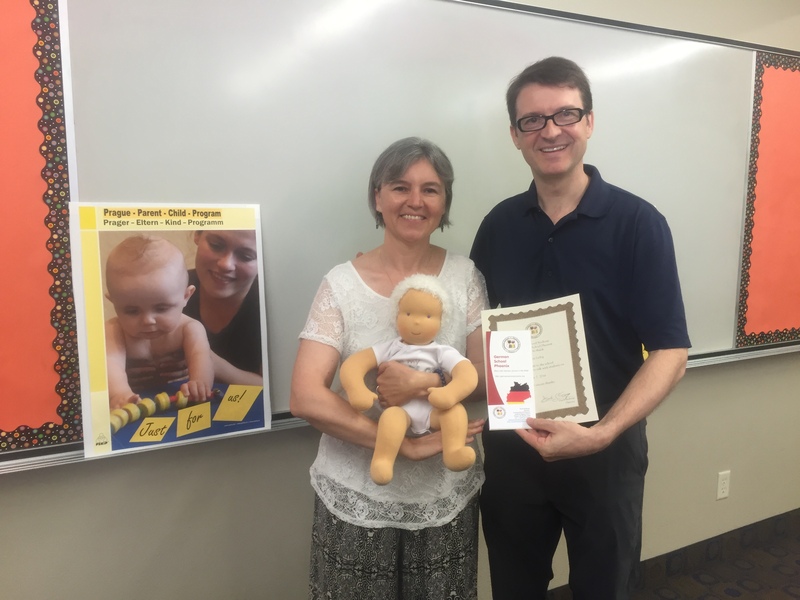 She introduced us to her baby doll Lisa who is used for demonstration during her classes. The PEKiP teaches parents and children social and move motivation through play. Each class is 90 minutes long and held in a warm room so that each child maximize sensory learning. Frau Liebig was happy to explain how these classes teach bonding between parents and children, social encouragement for the babies and support and learning for the parents. We appreciate having her come and talk with us at school. 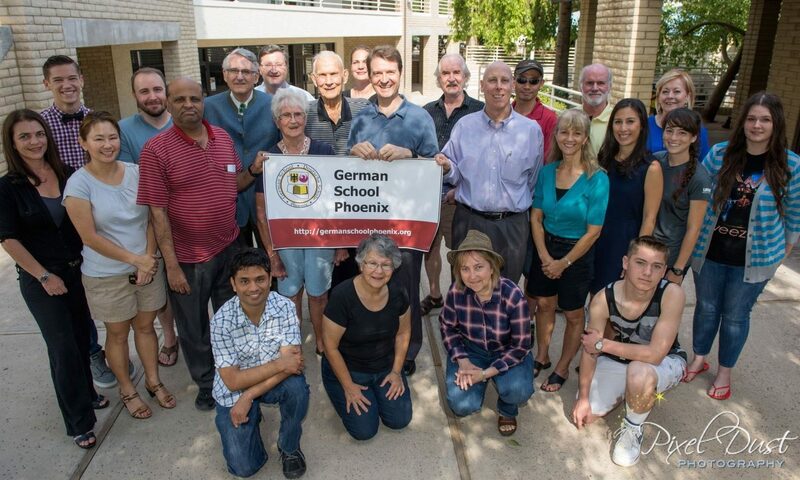 If you would like to learn more about the this program, please visit Frau Liebig’s site at: PEKiP.